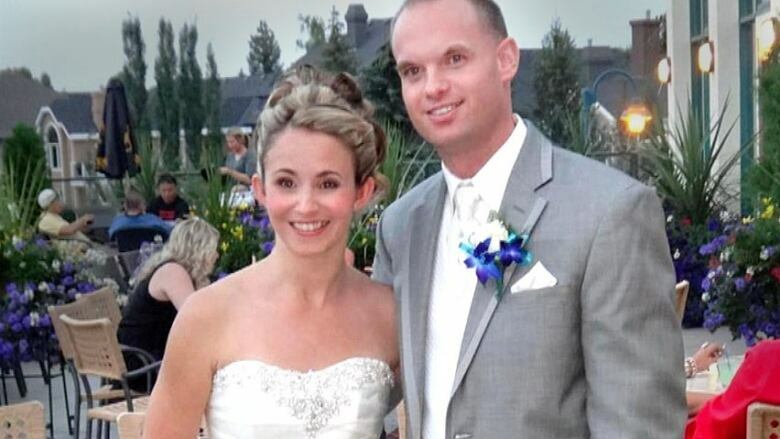 A Canadian woman killed when a surfacing grey whale crashed onto a tour boat in Mexico on Wednesday has been identified as Jennifer Karren from Calgary, CBC News has confirmed. The collision with the whale tossed the 35-year-old woman into the water less than two kilometres from a Cabo San Lucas resort, according to the Baja California Sur state prosecutor's office. Karren was in a boat with eight other tourists on a snorkel tour when she was struck by the breaching whale, said firefighter commander Juan Carvajal Figueroa. A crew member and passenger lifted Karren back onto the vessel. Mexican navy personnel responded to the scene and took the woman to shore. She was brought to One World Hospital at noon local time, a hospital employee confirmed. She was declared dead about 1½ hours later. Karren was on vacation in Cabo San Lucas with her husband and parents, Marine Capt. Vicente Arturo Martinez Morales told CBC News. Five other people were injured in the incident. Two of them were seriously hurt and taken to hospital, he said. One of them, a 45-year-old woman, was admitted to One World Hospital. She was in stable condition and being transported to another hospital for treatment, a hospital employee said. Canadian consular officials in Cabo San Lucas are providing assistance to the woman's family, Department of Foreign Affairs spokeswoman Diana Khaddaj said in an email. "Our thoughts are with the family and friends of a Canadian citizen who passed away in Mexico," she wrote. 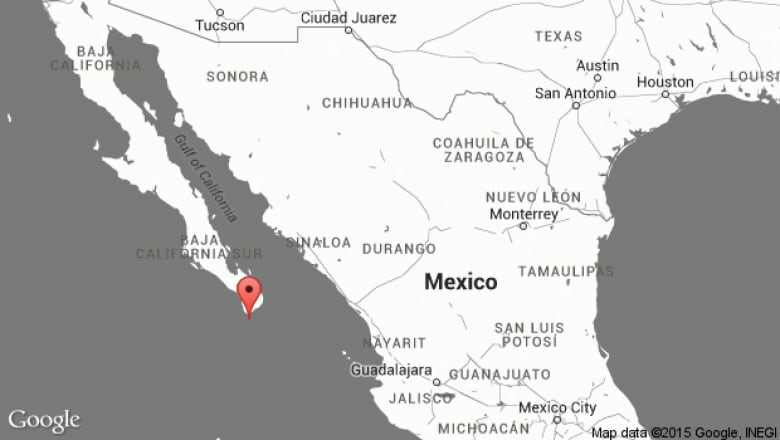 Divina Ariva, an employee at Cabo Adventures, confirmed an "incident" involving one of their boats located in Cabo San Lucas occurred Wednesday. She did not provide any other details. Whales surface to breathe, often unexpectedly. Collisions between whales and boats are not unknown in Mexico, where whales come to breed in coastal lagoons in winter. Authorities generally require boats to stay a safe distance away from whales in whale-watching areas and protected reserves, but those rules don't apply in the area around Cabo San Lucas. In January 2014, a boat and a humpback whale collided off the coast of Baja California, injuring a U.S. tourist and three other people on board. "Whales breach pretty frequently, and — very occasionally — they land on boats," said Timothy Frasier, an assistant professor of biology at Saint Mary's University in Halifax. "I'm not sure that there is more to it than that."